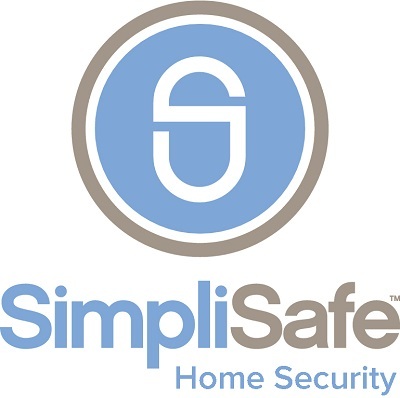 SimpliSafe brands itself as the flexible home security solution. They allow customers to choose between monitoring by their professional service or self-monitoring through your own devices. There is no long-term contract or hidden fees that pop up each month either. If you want a security system without having to sign a long contract, SimpliSafe might just be what you've been looking for. If you do decide to opt for one of their monitoring packages, you’re free to change the plan each month while customizing the devices and overall experience. This makes SimpliSafe an extremely flexible home security option. SimpliSafe has built their brand on the idea that a relaxed customer is a happy customer. 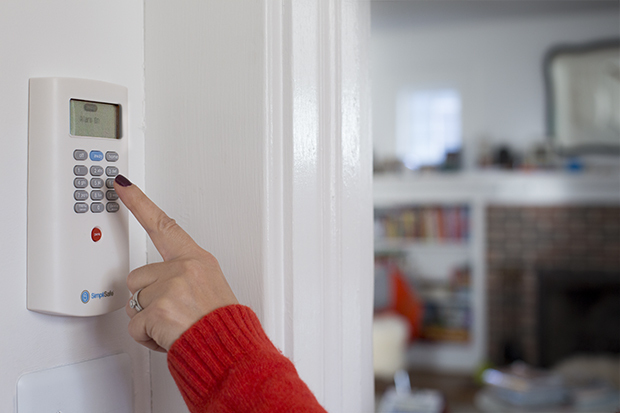 This is why they endeavor to offer an affordable, flexible, and wireless home security system for the average homeowner who desires some of the basic essentials that a reliable home security system has to offer. Once you've made the initial equipment purchase, installation is a breeze and you can be set up in no time at all. 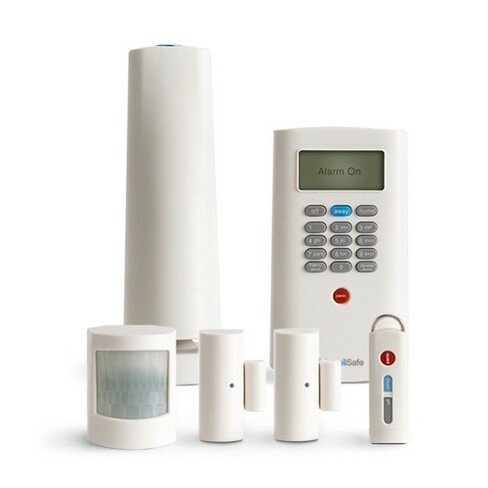 Moreover, SimpliSafe offers some of the most competitive prices on offer in the home security industry. With SimpliSafe you get to build your plan within the package you choose and customers can jump around as their needs dictate. Here are some other key features on offer from SimpliSafe. Most home security providers will do their best to lock you into a long-term contract, but SimpliSafe gives you the choice of system to buy, easy DIY installation, and you also get to own your equipment. Owners can feel free to move it to any new house or apartment thereafter, making it perfect for renters or people with some short-term, flexible needs. This system travels with you to any new location in the United States, and there are absolutely no contracts or service fees at any time. Home security solutions can be prohibitively expensive. However, the DIY approach and hardware options provided by SimpliSafe allow anyone to ensure safety and security of their home, family, and possessions without having to spend more than they can afford. SimpliSafe gives you the choice between going full wireless or not. You can opt to use their new cellular connection to the monitoring center and avoid using a landline altogether. Alternatively, if you want to save money, you can also purchase a used security system for less money. You choose the equipment you want, then choose the monitoring package to come along with it, rather than the inverse which many companies stick you with. Monitoring is optional, so you don’t have to pay for a service if you just want the equipment. SimpliSafe connects to your phone, sending you email and texts where something has tipped off your security system. There is also a direct video feature that lets you control the system from a distance. With this in place, you can feel free to arm and disarm your security system or even change your settings while you are on the go. All you need is a connection to the internet to be connected to your security system. Unfortunately, there are no extensive home automation options, but this is not a deal breaker for many customers who simply want the basics of phone capabilities to access a few home security options and make life a bit more comfortable without being overcomplicated. SimpIiSafe guarantees that, if you don't like your system, you can return it and get your money back within the first 60 days of purchase. All their equipment has 3-year product warranty too. With this, SimpliSafe pledges to fix any equipment, and if they cannot fix it, to replace it. This is true regardless of if you choose a new or used system. SimpliSafe is one of the most price-conscious options available. If you would like to be protected by a reliable home security system without having to commit to signing a lengthy contract, SimpliSafe has a package that will work for you.